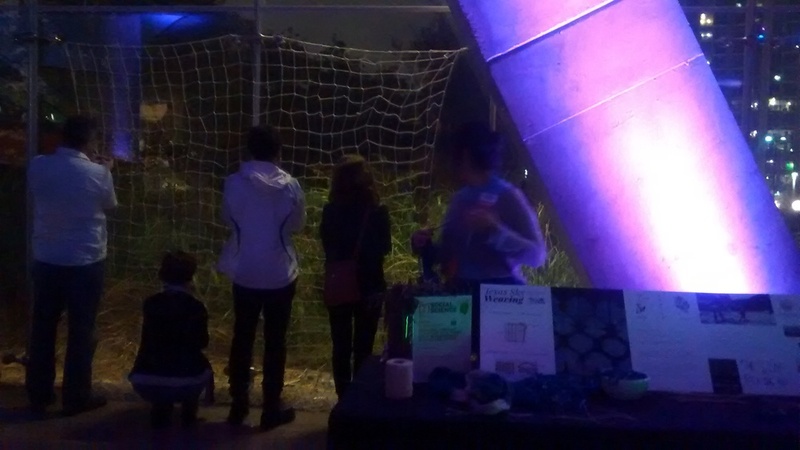 Tierra Firme was invited to present an interactive communal art project at the Perot Museum Social Science "Local" event. 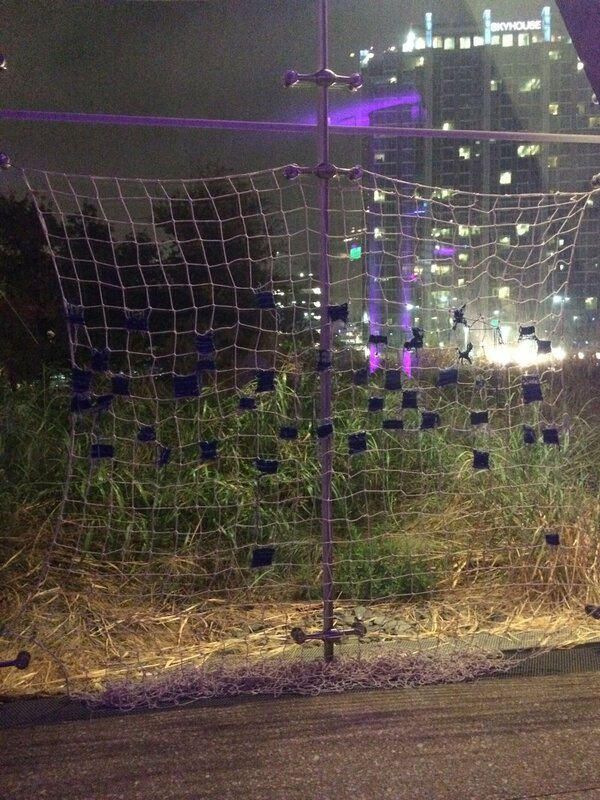 The interactive project utilized a large handmade net that the collaborative team created while on their Border Trip from El Paso to McAllen, Texas. 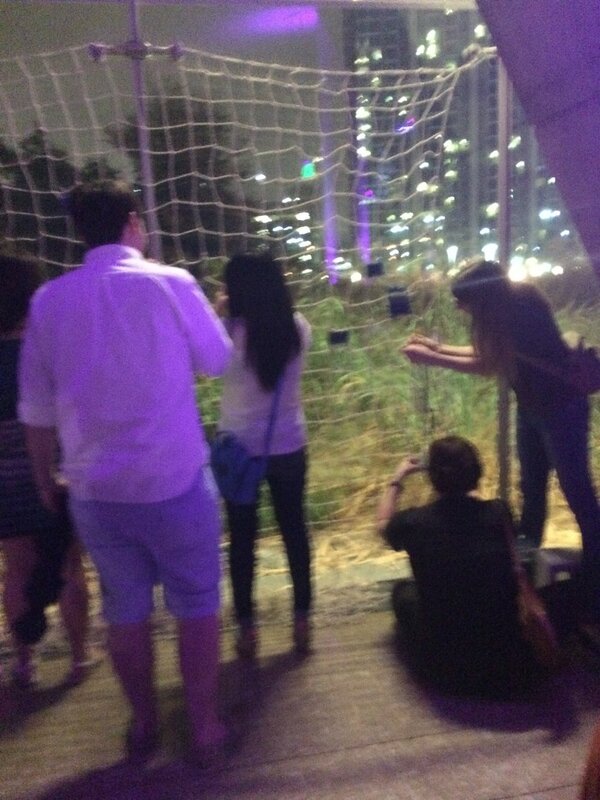 To activate the piece, participants were asked to weave inside the spaces of the net with indigo dyed yarns to represent the the vast blue sky shared on the Texas- Mexico border. For the artists the net functions as a symbol for the sky and the knots as a symbol for the stars. The sky is what both the US and Mexico are able share despite the separation of land.